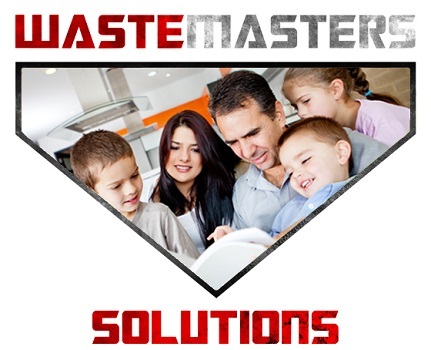 Looking for a Commercial Waste Solution Quote? 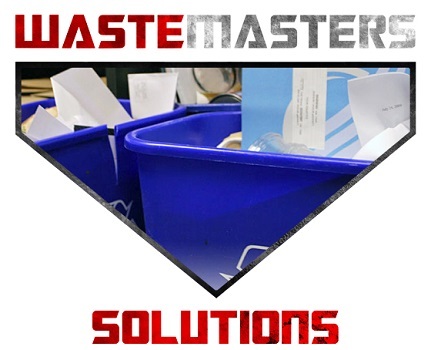 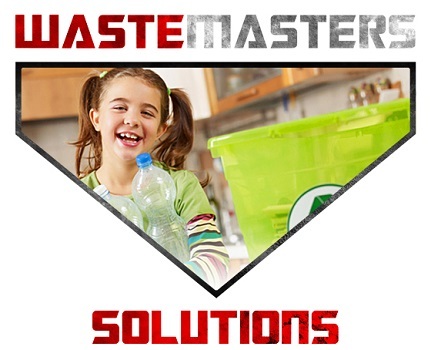 Let Waste Masters Solutions a chance to show you how we can deliver customer based solutions at a valuable price. 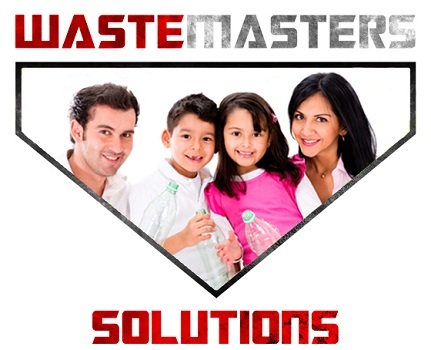 Please fill out the form below and we will get back to you shortly.